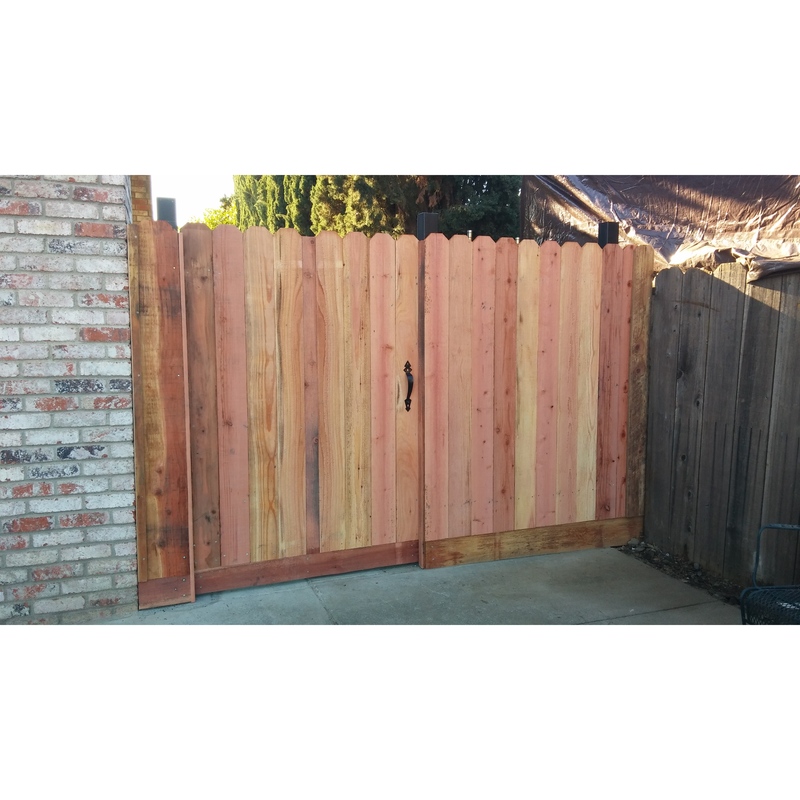 O Valley Construction, general contractor, listed under "General Contractors" category, is located at 485 Cascade Road San Leandro CA San Leandro CA, 94577 and can be reached by 5106775803 phone number. O Valley Construction has currently 0 reviews. Browse all General Contractors in San Leandro CA. Discover census data for San Leandro, CA.